The World Heart Federation, alongside its partners in the Global Coalition for Circulatory Health, condemns outright the launch of the Foundation for a Smoke-Free World,1 which is a vehicle for the tobacco industry. Despite funding a foundation that claims its goal is “ultimately eliminating smoking worldwide”,1 Philip Morris International (PMI) continues to invest billions of dollars in marketing cigarettes worldwide, focusing many of these efforts in low-income and middle-income countries to gain new customers. Throughout previous decades, the tobacco industry—including PMI—has sought to maintain its profits by sowing misinformation among the public and blocking policies designed to protect public health.2 PMI’s recent failed attempt to sue the Government of Uruguay3 for implementing anti-smoking legislation is just one recent example of these efforts to protect their markets and profits. Alongside our colleagues at the WHO Framework Convention on Tobacco Control (FCTC)5 and The Union,6 the Global Coalition for Circulatory Health condemns this newly formed foundation as an attempt by the tobacco industry to subvert public policy for a tobacco-free world. We urge all parties with an interest in public health to do the same and support all legitimate and honest efforts to protect people from the harms of tobacco and smoking. 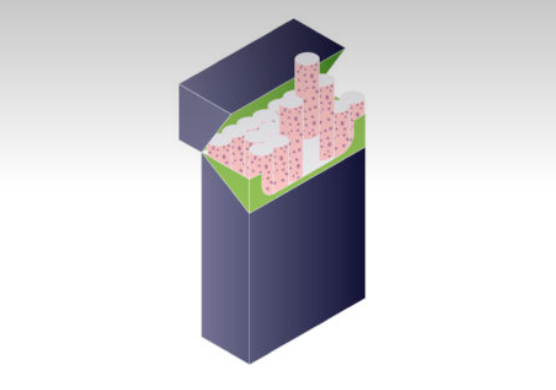 The best way to tackle the smoking epidemic and achieve a smoke-free world is by implementing policies set out in the WHO FCTC—not by engaging with an industry whose disingenuousness shows it cannot be trusted with people’s health.